We analyzed over 32 places in South Carolina to identify the ones that offer the most to retirees. Editor’s Note: Data has been updated for 2019. 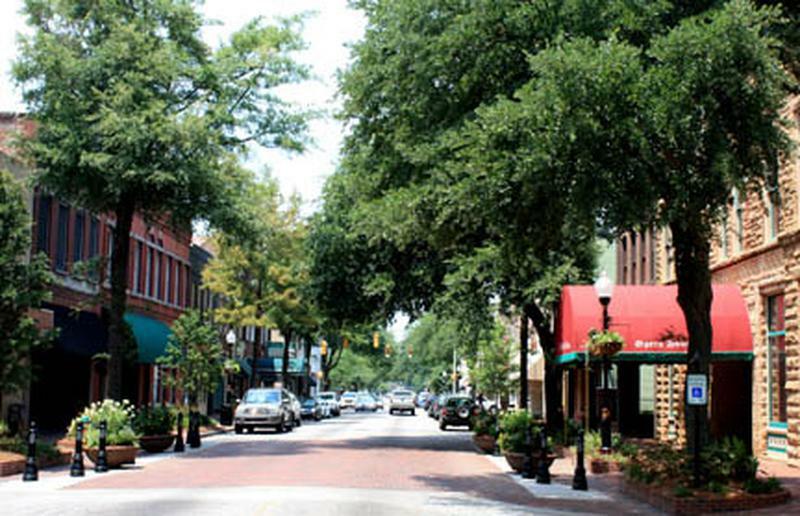 This is our fourth time ranking the best places to retire in South Carolina. But not not everyone wants to spend their golden years in Florida; some of us want to stay close to friends and family and within the great state of South Carolina. 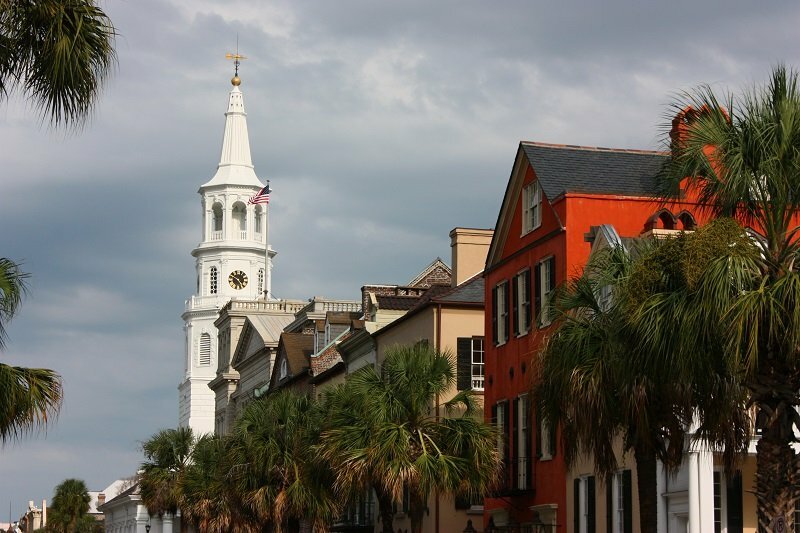 Where exactly in South Carolina is the best place to retire? Well, there’s only one place to go for the answer — data — which returns Gaffney as the best place to hang up your cleats. 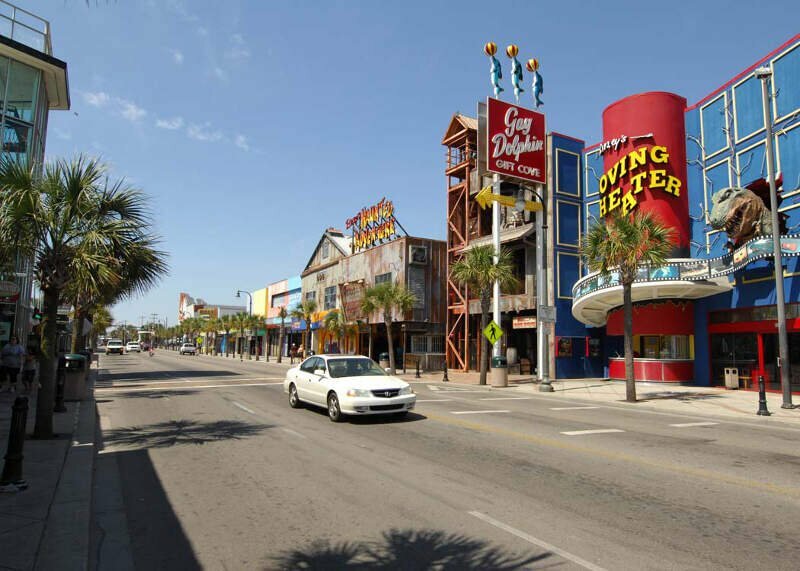 To that end, we have tried to identify the places in South Carolina that are safe, affordable, and have plenty of things to keep you busy well into retirement. What did we find after pouring through all the data? Let’s just say we hope folks in Gaffney don’t mind us spreading the word. Why did Gaffney take the top spot? And where are Columbia and Charleston? To create our list of the best places in South Carolina to retire, we first used Census data to find all places in the Palmetto State — 394 cities and towns. We then narrowed it down to places with at least 10,000 people that weren’t townships. This left us with 32 places from across the state. We then ranked each of these places for each criteria from one to 32, with the lowest number being the best. Finally, we took the average rank across these criteria. 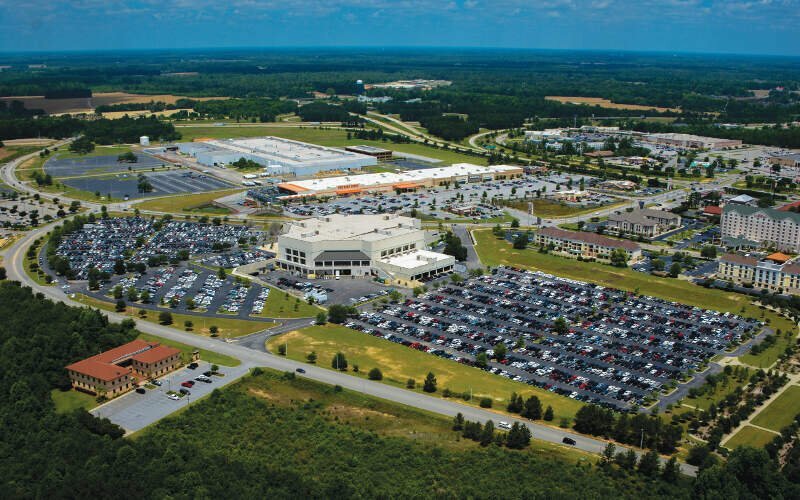 The place, in this case Gaffney, with the lowest average rank was crowned the best of the best, a place for you to start your second careers. Myrtle Beach seemed very safe, within normal conditions. Only on vacation so not sure about schools or normal life there, but excellent spot for relaxation. My favorite place is the beach. I was not interested in a lot of the other things to do, even though there were lots of choices. Watching the sunrise and sunset are the must-dos. Even though beaches can get crowded, early morning and night provide much more solitude. Be sure to stay oceanfront with a view. Florence is a city in Florence County, South Carolina, United States. 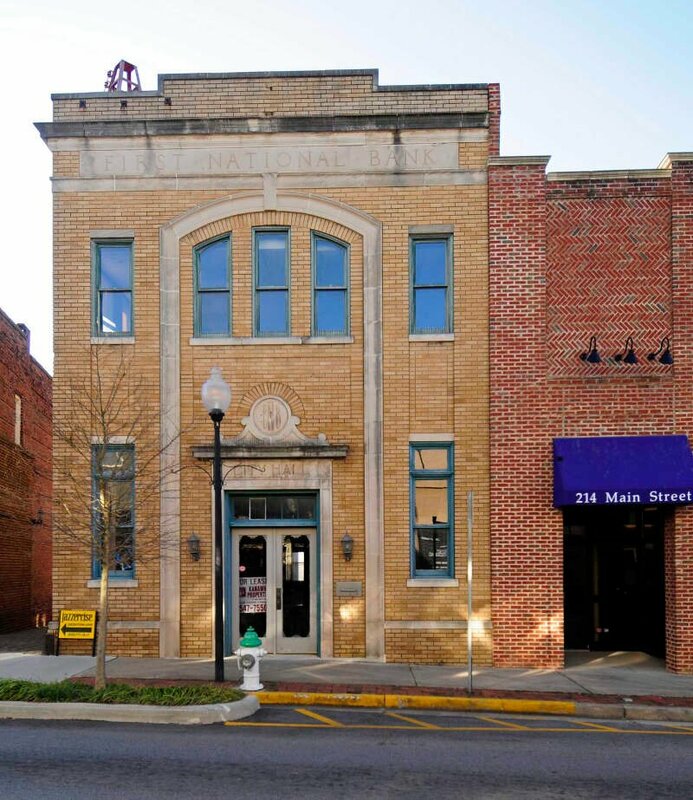 It is probably best known for being the intersection of I-95 and I-20, and the eastern terminus of I-20. 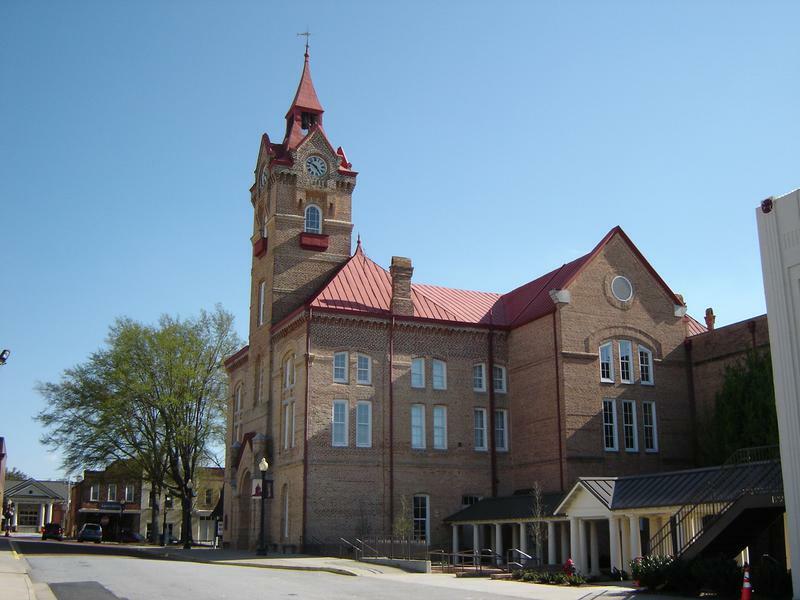 It is the county seat of Florence County and the primary city within the Florence metropolitan area. 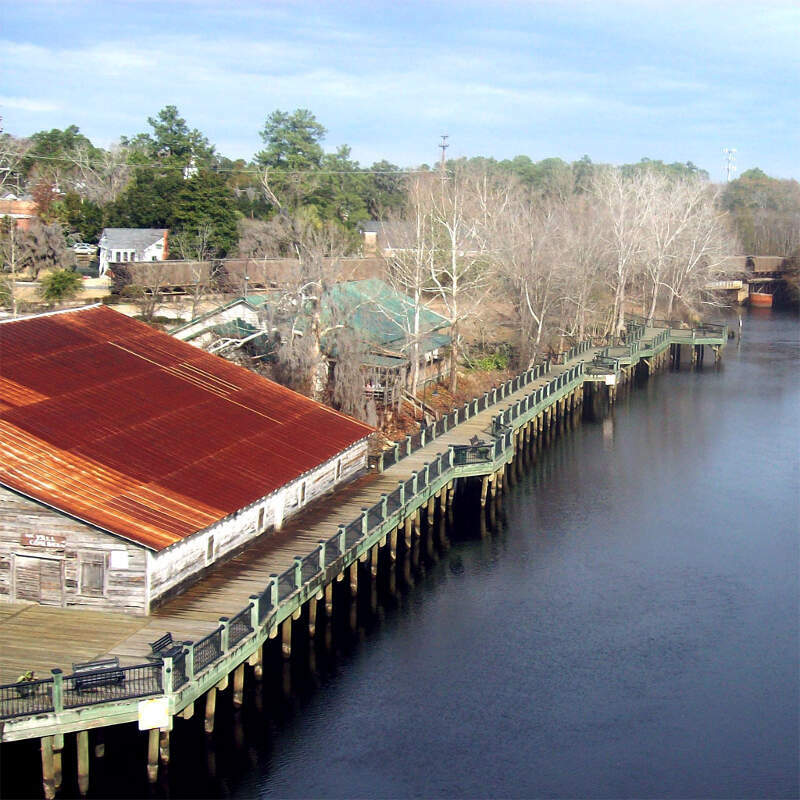 The area forms the core of the historical “Pee Dee” region of South Carolina, which includes the eight counties of northeastern South Carolina, along with sections of southeastern North Carolina. As of the 2010 census, the population of Florence was 37,056, and the estimated population in 2015 was 38,228.
people are not there and very polite. Very clean city with beautiful beaches. i go there at least twice a year. Sumter, SC is a wonderful community. There is a homey, southern charm about this city. 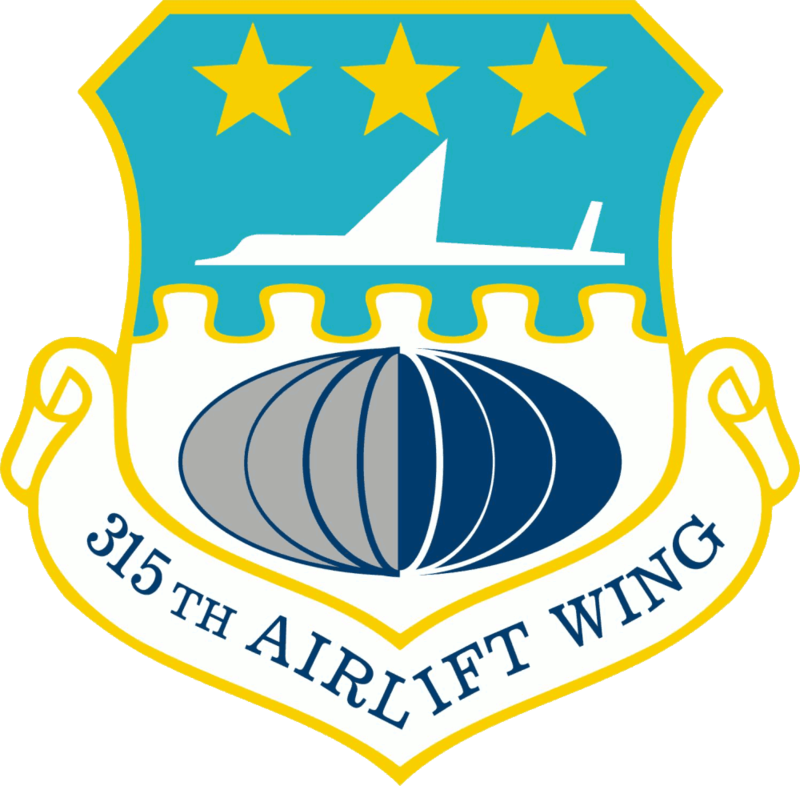 Known for some great BBQ, Swan Lake-a beautiful park with a well know art show in May, and Shaw AFB. 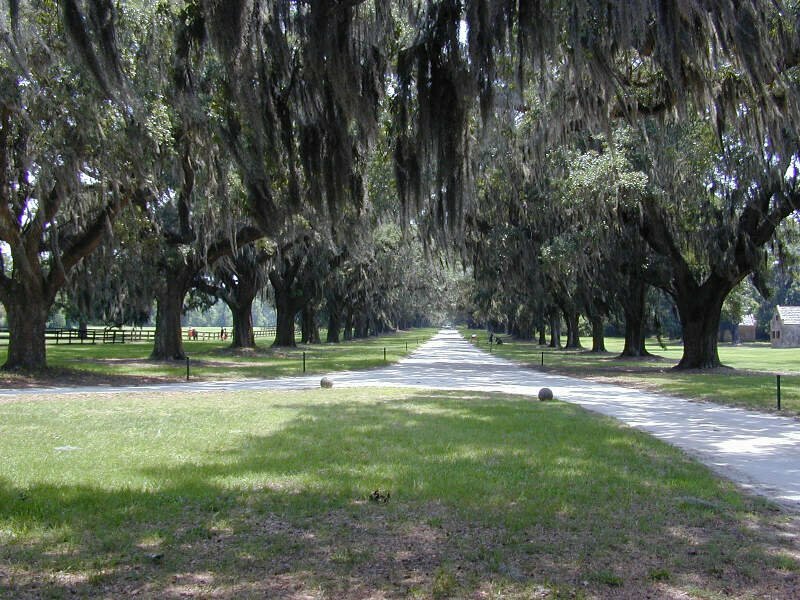 Built around a lowland swamp, you will find beauty in the many lakes and ponds, which are surrounded by Spanish moss covered trees. Swan Lake is a very pretty place to visit. There is a fabulous art show in May. There are some “depressed” areas outside of town, but the city looks as if they are trying to revamp those older run down areas. 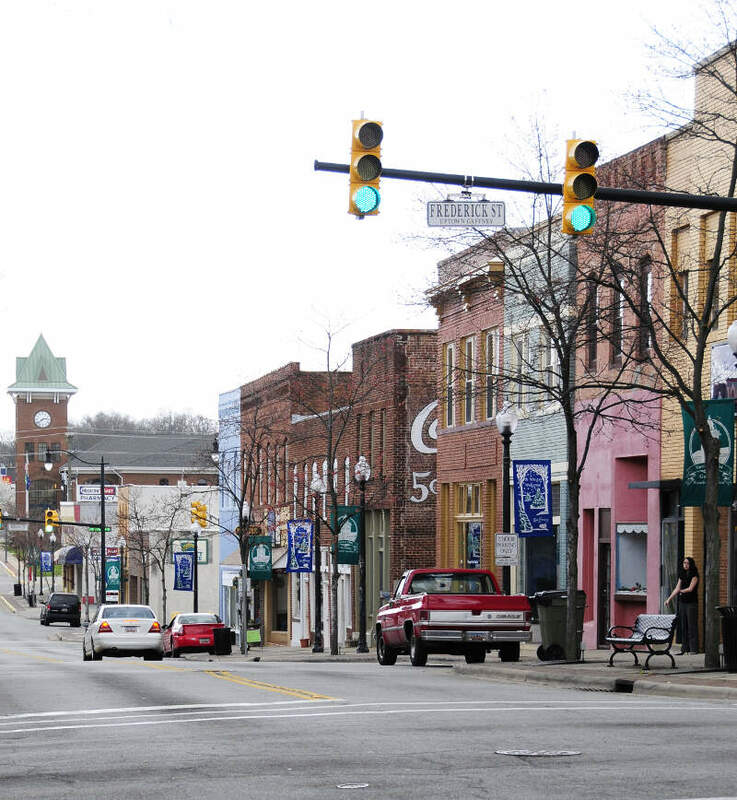 So there you have it, the best place to retire in South Carolina goes to Gaffney.